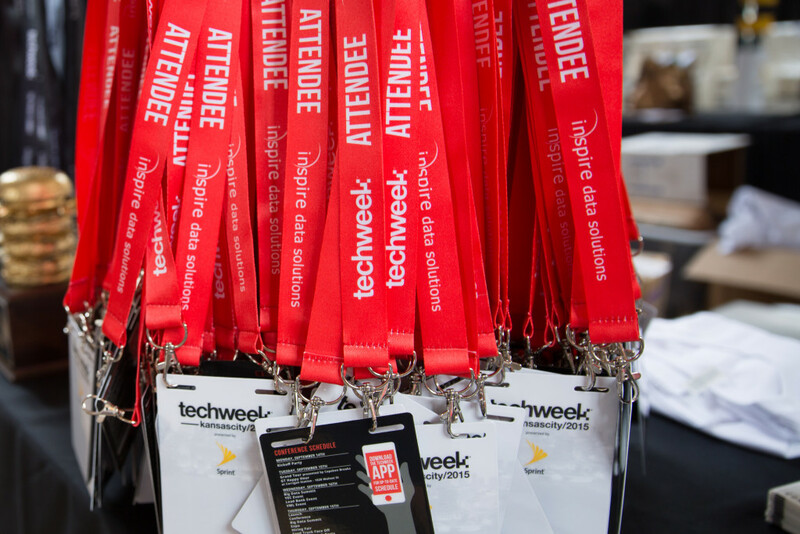 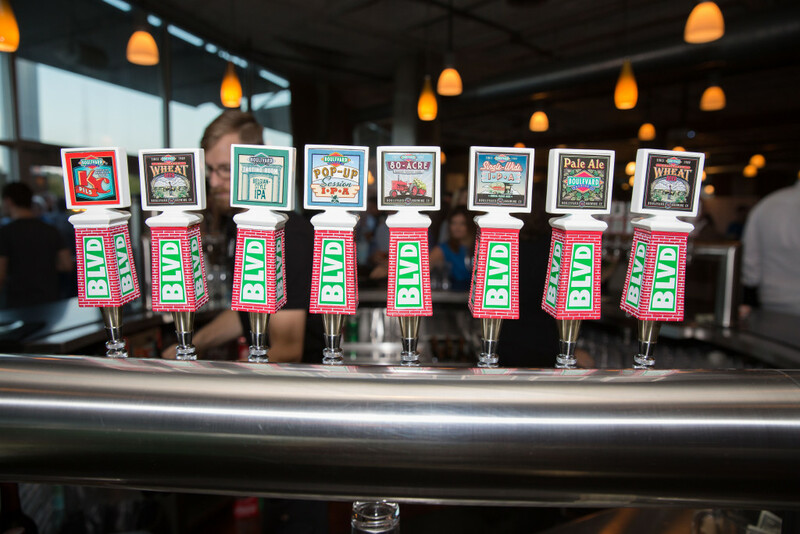 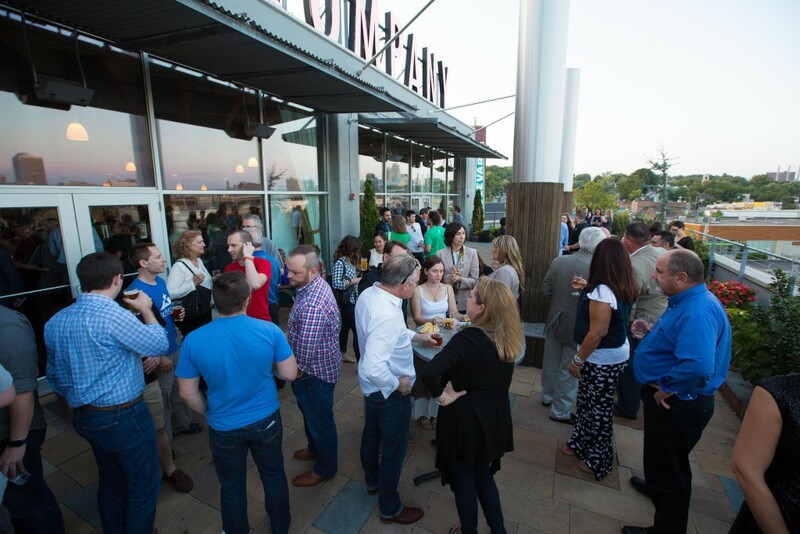 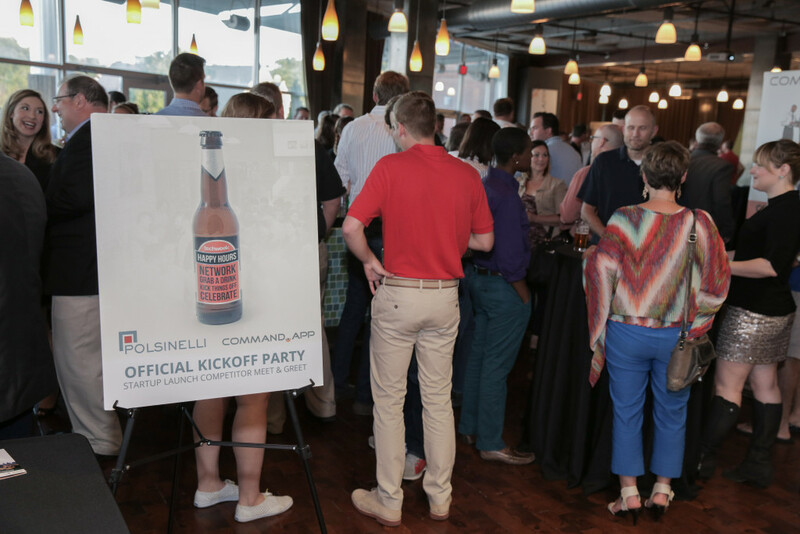 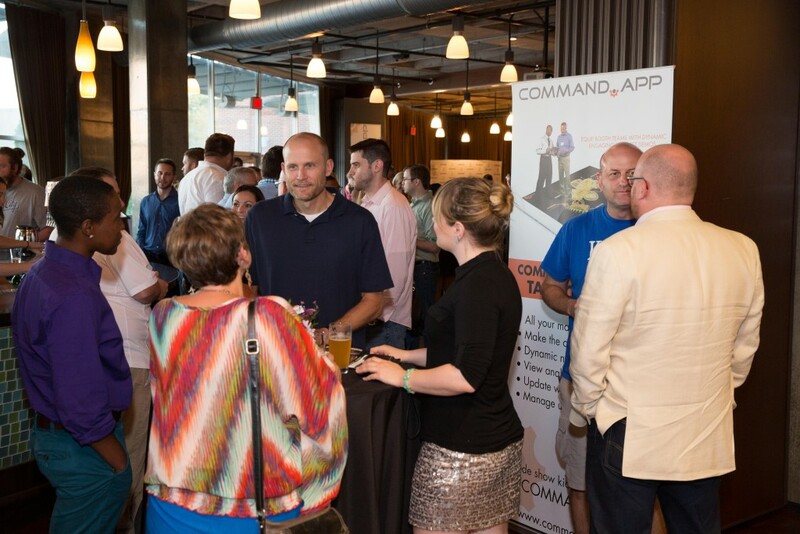 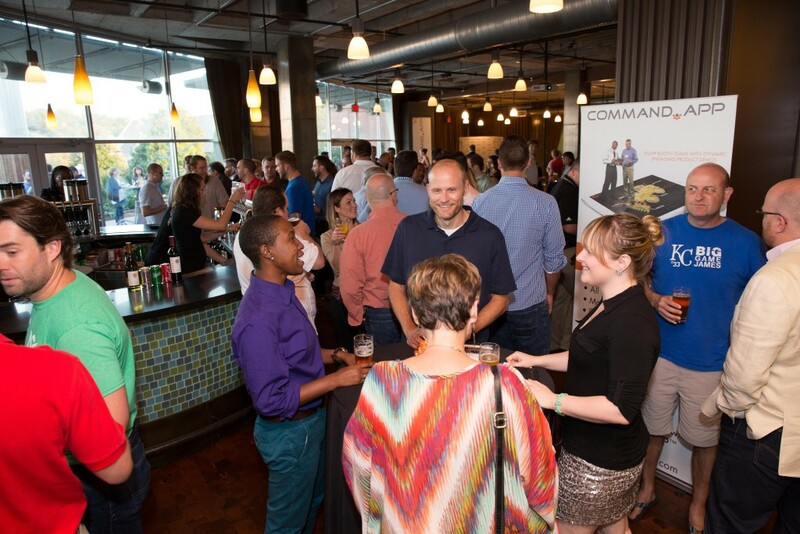 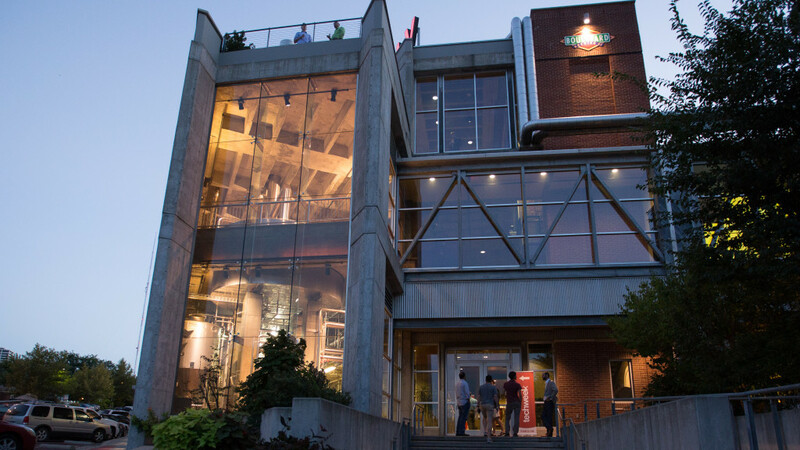 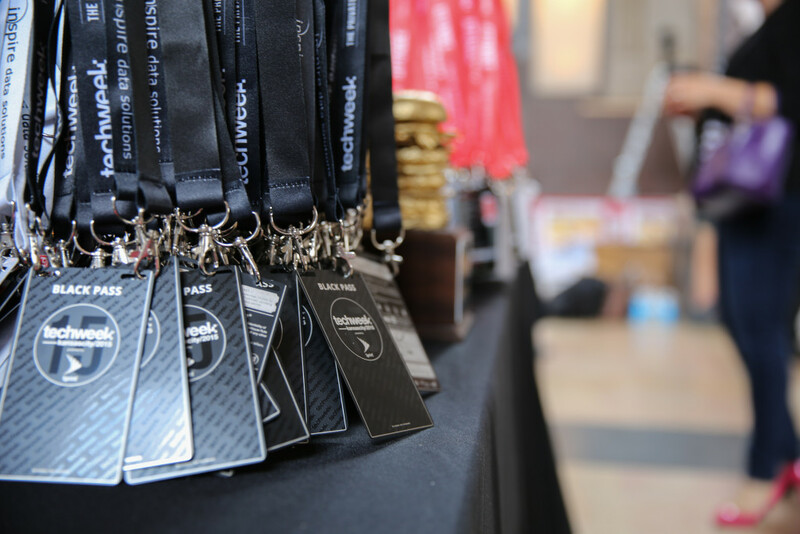 On September 14, 2015 Command.app co-sponsored the official Techweek Kansas City Kickoff Party at Boulevard Brewery in Kansas City, MO to launch our new name. 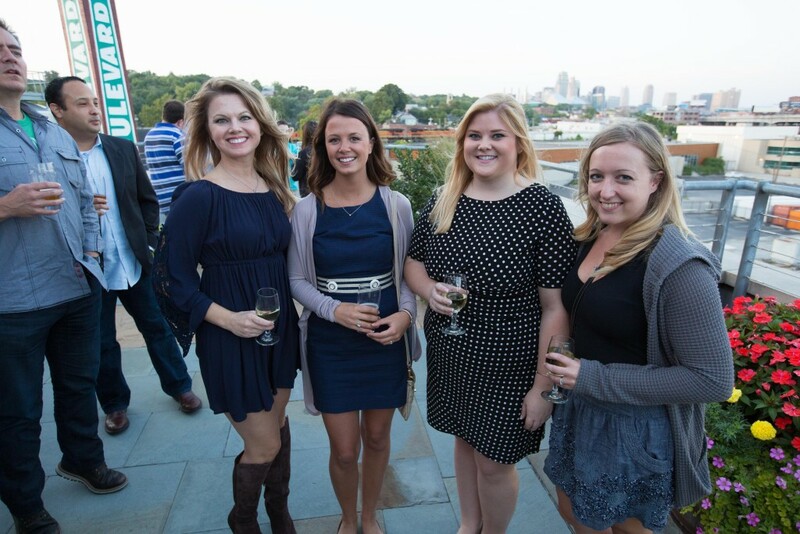 Below are some of the party pics, Cheers! 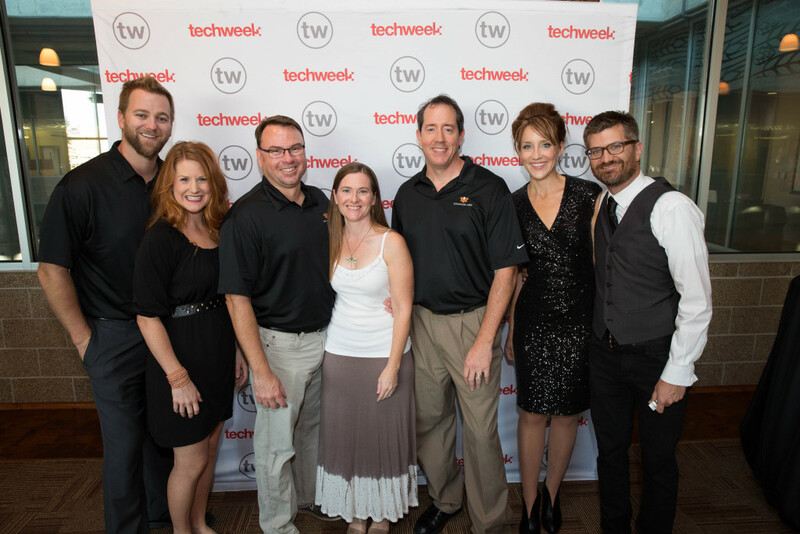 Techweek Kansas City Kickoff Party and the Command.app Team!